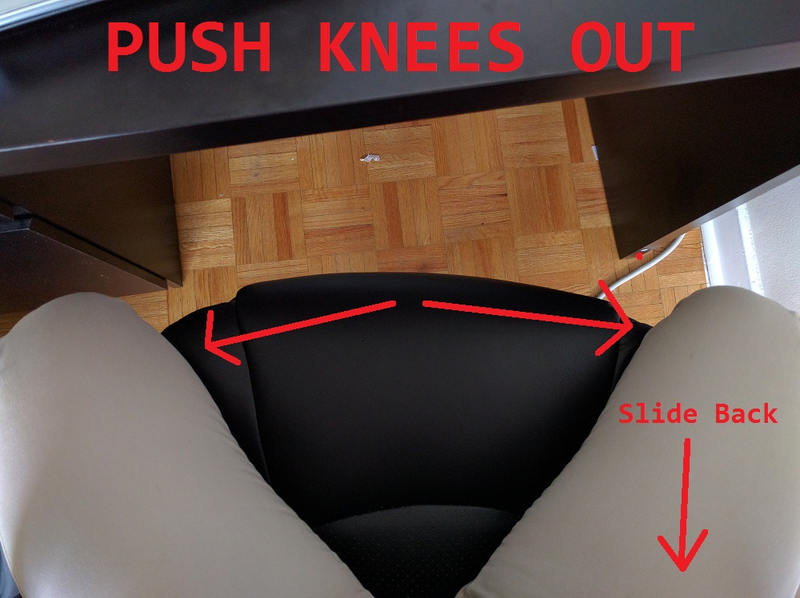 Would you recommend Posture to a friend? Hello Hunters! 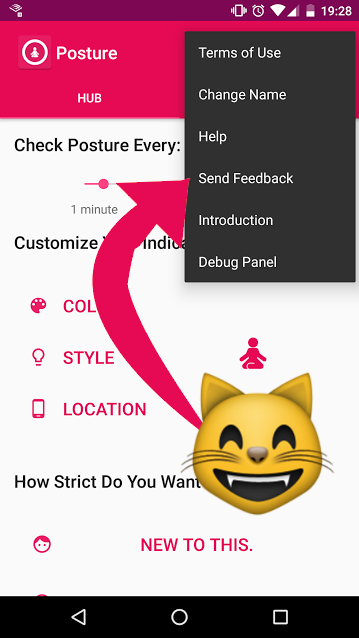 I created Posture for people who want to be mindful about preventing "text-neck" and bad technology posture. Science tells us that we look at our phones an average of 85 times daily. But the way we hold our phones can be like strapping 4 medium sized bowling balls to your head and staring at your phone for two hours (~45-60lbs) Over time, this much strain can cause our bodies to hunch over and develop painful forward head posture. This is a serious issue especially as we live longer and longer! This app watches out for bad cellphone holding habits and reminds you to bring your phone to eye-level if your holding your phone in a straining position for too long! Wow 100 Upvotes, Thank you all so much for your feedback, comments and PH love ! @omidfi Hi Omid! Thank you for the feedback really happy to hear it:) Really sorry if the button text has caused any confusion !! If you are open to it, I'd definitely love to hear you elaborate on your thoughts about the dialog and button text, what you'd prefer to see. If your into it shoot me a an e-mail rob@pressurelabs.com OR you can send any other thought through the app ! Thought about this issue for awhile. Never thought there would be an app for it! This is pretty cool! @bryansarnold Thanks Bryan :) This is actually the exact article that stimulated my idea: http://breakingmuscle.com/mobili... , that and seeing how younger and younger people are developing extreme upperback slouching in their mid-20's 30's. @robertsimoes appreciate the share Robert! That's how ideas are formed! Hope the app catches on! @rameshdot0 awesome, I'll check it out! Tried and tested! This thing's the best background app you could have! I wish there was an ability to have something like this on iOS, I have been waiting for years! Hopefully this will be able to happen sooner than later. @rameshdot0 I'll check it out!